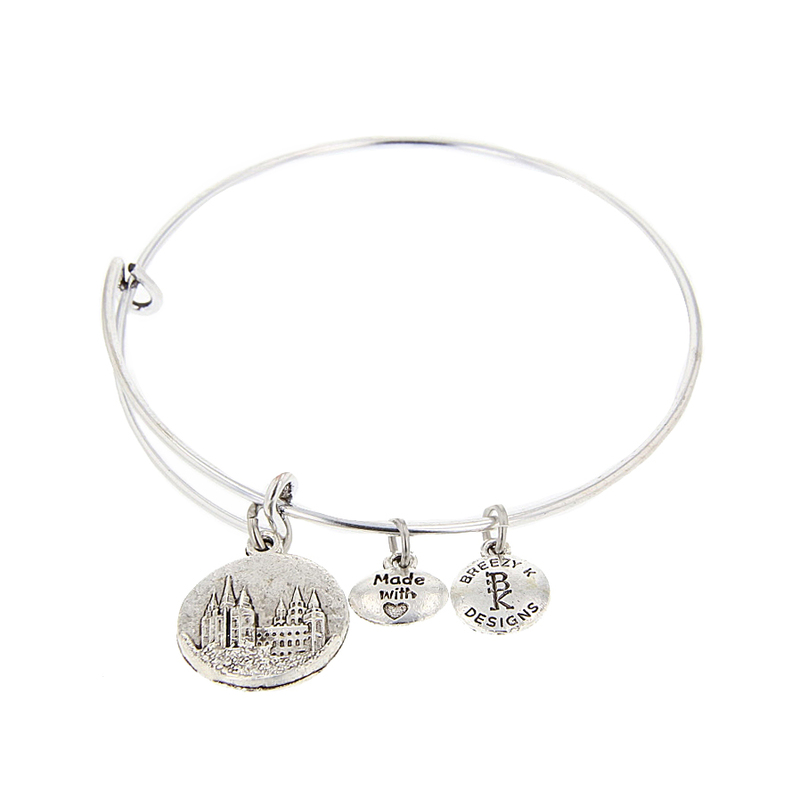 This gorgeous expandable bracelet has a Salt Lake Temple medallion and is perfect for all ages.Available in gold and silver. 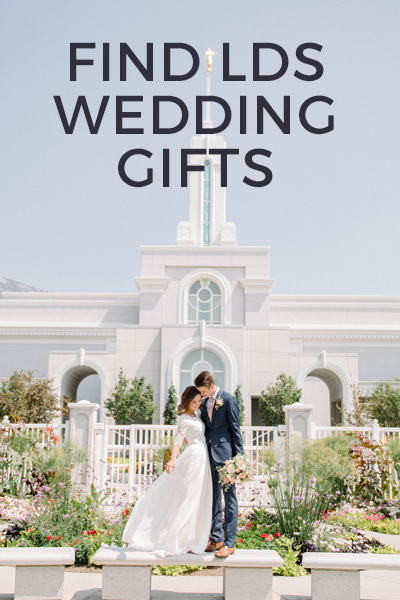 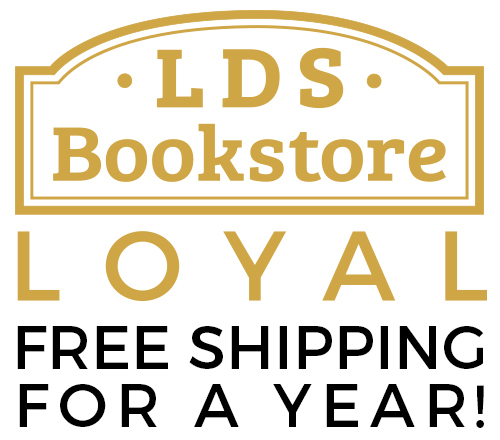 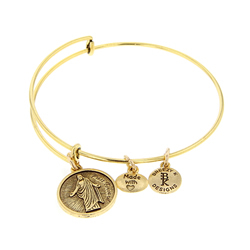 This Liahona Bangle Bracelet has a beautiful gold finish and is a perfect reminder to follow a righteous path.It is expandable and lightweight. 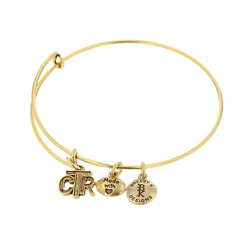 This CTR Bangle Bracelet is a perfect and cute gift for primary children, especially those nearing baptism. 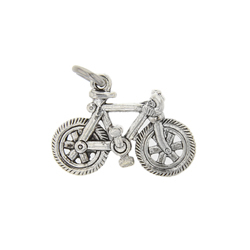 This bicycle charm is a cute add-on to a charm bracelet. 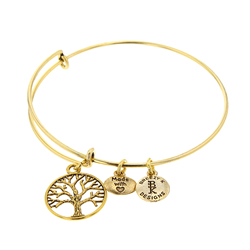 It is a great reminder of the outdoors, missionary work, and more.Bracelet sold separately. 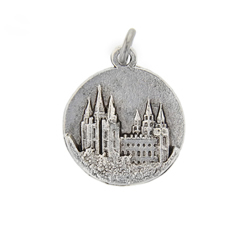 This Salt Lake Temple Medallion Charm is a cute add-on to a charm bracelet. 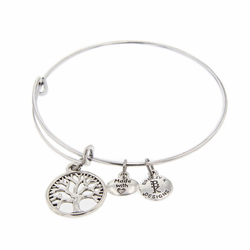 It is a great reminder of the outdoors, missionary work, and more.Bracelet sold separately. 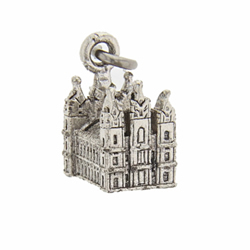 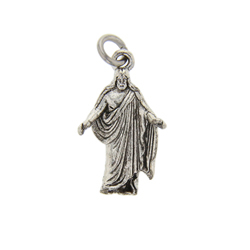 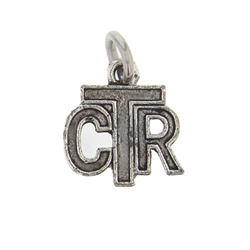 This Salt Lake Temple Charm is a cute add-on to a charm bracelet. 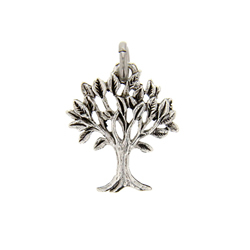 It is a great reminder of the outdoors, missionary work, and more.Bracelet sold separately. 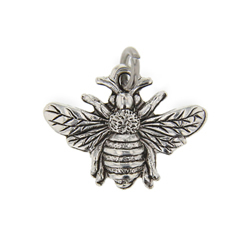 This bee charm is a symbolic add-on to a charm bracelet. 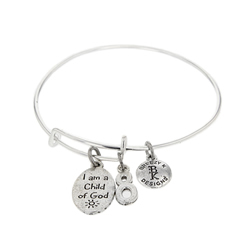 It is a great reminder of the missionary work to be done and good news to spread.Bracelet sold separately. 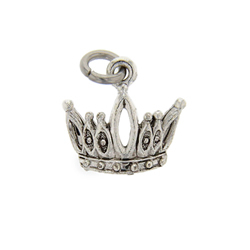 This crown charm is a trendy addition to a charm bracelet.Bracelet sold separately. 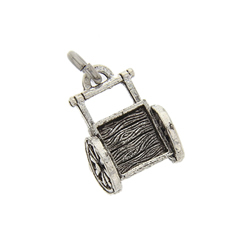 This handcart charm is a beautiful reminder of the pioneers. 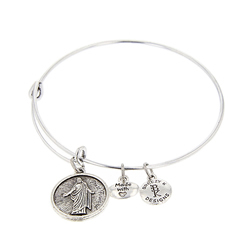 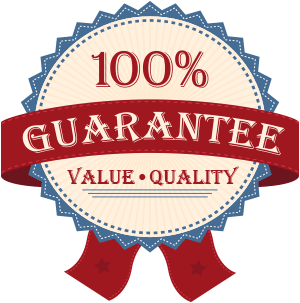 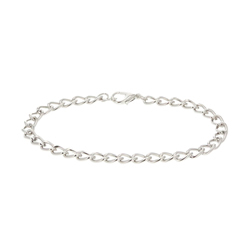 It is a great add-on to a charm bracelet.Bracelet sold separately. 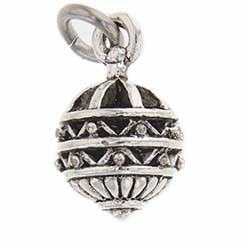 This Beehive charm is a beautiful addition to a charm bracelet.Bracelet sold separately. 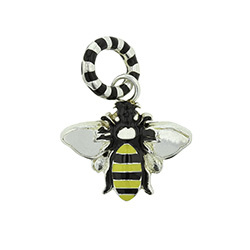 This Bumble Bee Charm is a beautiful addition to a charm bracelet.Bracelet sold separately.